No other broker specializing in office space has participated in as many lease transactions or been respon­sible for leasing as much office building square footage in the Tri-Cities market as Bill Boyd. From the beginning of his commercial real estate career in 1981, Boyd has managed transactions totaling more than 8 million square feet of office space and earned the distinction as one of the most respected commercial real estate agents in Los Angeles County and specifically the Tri-Cities office market. As the team’s chief strategist and negotiator, Boyd leverages his unparalleled experience, market expertise and “client centric” philosophy to the benefit of clients. Participated in more than 4,000 leasing and sales transactions totaling in excess of $3 billion. Member of leasing teams transacting more than 8 million square feet of office space throughout the Los Angeles area. Quoted as a professional resource in L.A. Business Journal, Real Deal and CoStar online, and other outlets, business magazine columnist, and guest presenter at real estate firms. 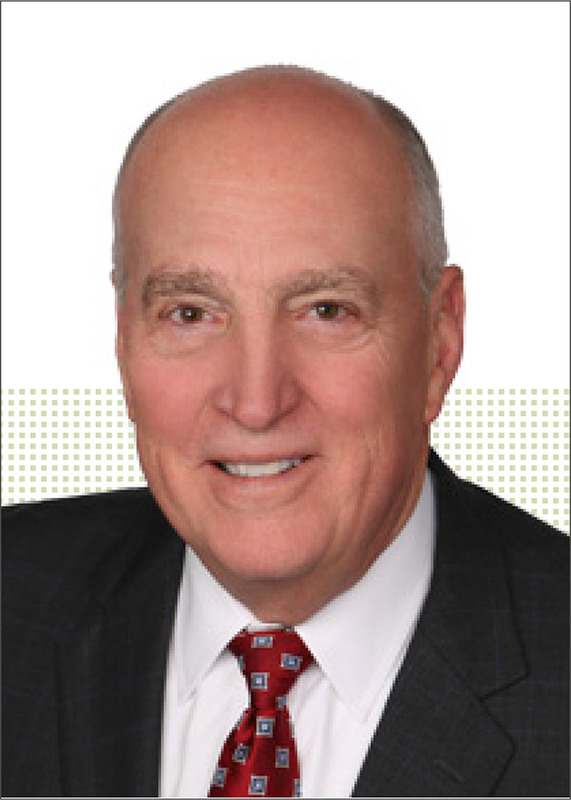 Boyd began his commercial real estate career in 1981 with CBRE and opened that firm’s Glendale office in 1985. Among his accomplishments, Boyd was the top income producing office broker in the United States for CBRE in 1990. In 2008, joined by associate Linda Lee, he joined the Charles Dunn Company and opened its Glendale office. Boyd’s long-standing participation in area real estate market parallels his commitment in those communities as well. Current and former associations as a member of the board of directors include: USC/Verdugo Hills Hospital, Alex Regional Theatre, Foothill Family Service, Community Foundation of the Verdugos, Glendale Symphony, Glendale Association for the Retarded (currently The Campbell Center), Verdugo Housing Corp., Los Angeles Orthopedic Hospital and the Leo Buscaglia Foundation. 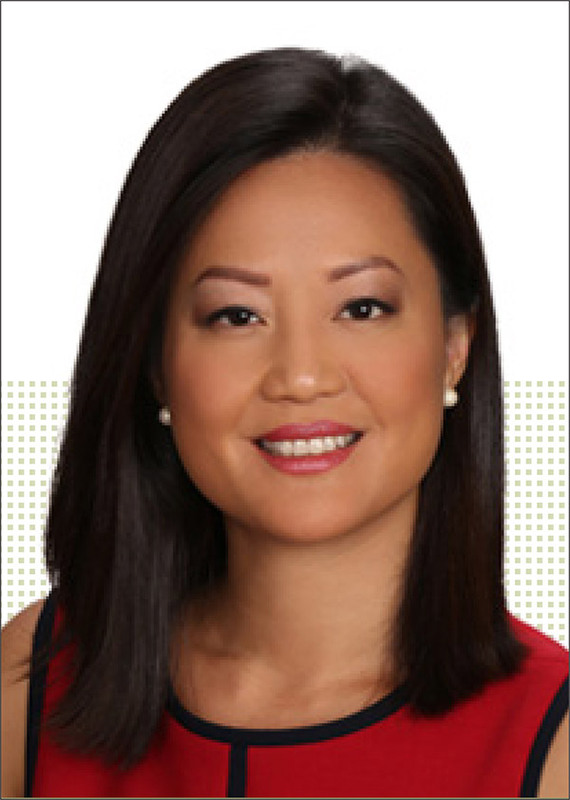 Partnering with Bill Boyd since 2000 after joining the firm in 1999, Linda Lee serves as the team’s lead fi­nancial analyst and provides indepth cost of occupancy analyses and comparisons of lease economics. She is a recognized expert in market analysis and translating vast amounts of information so clients are able to make best decisions. Lee has participated in several of the firm’s largest sales and leasing transac­tions in the market and her designation as a Certificated Commercial Investment member (CCIM) demon­strates supreme competence in her profession. Maximizing asset value, tenant clients in reducing cost of occupancy, buyers and sellers of owner-user and investment properties. Market analysis, property valuation, cost of occupancy analysis, and lease negotiation. Interpreting information and counseling clients to ensure their awareness and understanding. Providing options to achieve the client’s desired goals. 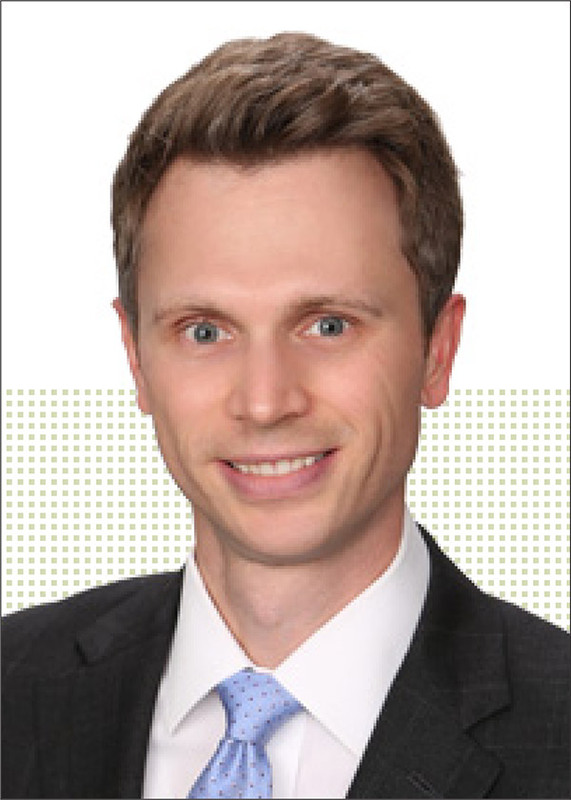 Lee joined Charles Dunn Company in 2009 to manage the firm’s office leasing and sales. Since that time she has a cumulative transactional value totaling over $700 million, including participating in many of the market’s most significant transactions. She has been featured in the nationally published real estate Forum as one of the “Top 30 Under 30” and “Top 40 Under 40” commercial real estate professionals to watch. Lee is a recent selection as outstanding Junior Business Woman of the Year from the Annual Women in Business Legislative Update and Awards, honoring local women whose exceptional abilities are contributing to the economic vitality and diversity of the 21st State Senate and 43rd and 44th Assembly Districts. As a professional resource, she authors articles for Business Life magazine and various commercial real estate publications. Joining the Charles Dunn Company Tri-Cities team in 2009, Scott Unger provides the highest level of client service by employing a process-oriented approach to coordinating client assignments. He supports the team with extensive knowledge of the market, latest trends and technology. His background as a psychology major in college often assists him in working with a variety of clients that consistently compliment him with regard to his ability to work with them and their unique requirements to achieve successful outcomes. Site selection, negotiation, acquisition and property disposition for property occupiers. Leasing, sales and marketing of office properties and development land for property owners. Real estate advisory services and solutions to maximize value and reduce costs to clients. In 2009, Unger joined the Boyd-Lee team in Glendale’s Tri-Cities office. With a focus on providing the highest quality service to each client, he is committed to building long-term relationships, maintaining superior market knowledge, and negotiating strategically to consistently achieve favorable economic terms for his clients. The San Fernando Valley Business Journal honored Unger as its Rookie of the Year as the top commercial real estate professional in the area. Ventura County Credit Union – represented the credit union in the purchase of 73,000 SF office property for its headquarters. Logix Federal Credit Union – multiple market tenant representation assignments in excess of 50,000 SF. Verdugo Workforce Investment Board – represented the organization in a 23,000 SF office lease renewal.